Part IX of the series: "Automated Audit of the Configuration and Authorizations in SAP MM"
Today's blog post presents you with SAP authorizations for segregation of duties in purchase to pay. This combination of SAP authorizations enables you both to create and release purchase requisitions and create purchase orders. As a result, it is possible to trigger a purchase order without a four-eyes principle. If a mitigating control based on the four-eyes principle (approval procedure, documentation, downstream check) is not used, this may lead to a negative influence on the procurement process. 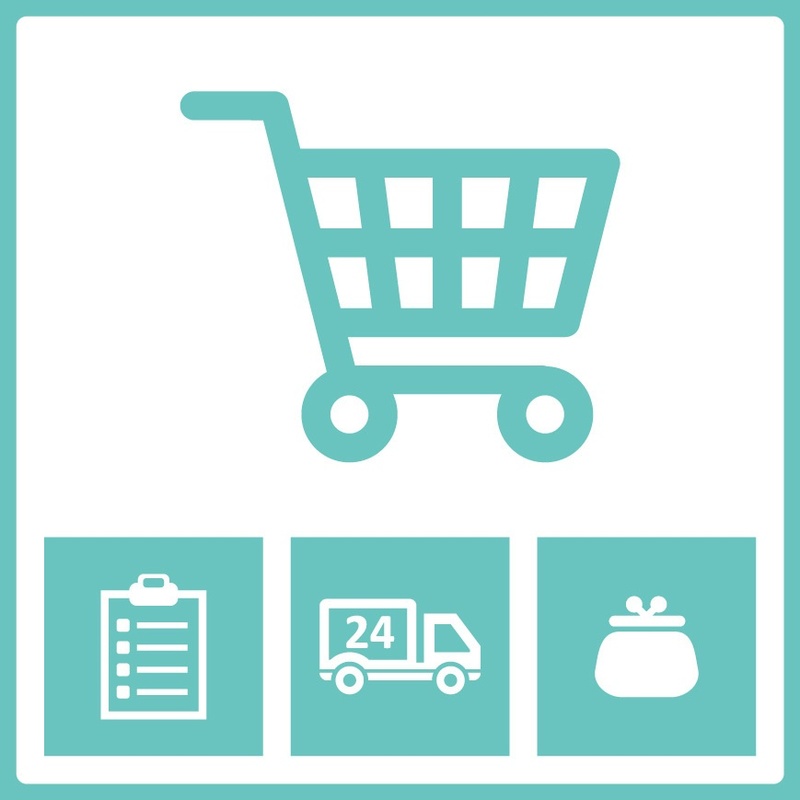 This combination of SAP authorizations enables you to maintain purchase orders and post goods receipts. As a result, goods flows may be triggered without approval. If a mitigating control based on the four-eyes principle is not used, this may have a negative influence on the procurement process and the goods and value flows. This combination of authorizations enables you to post goods receipts and add invoices for invoice verification. These processes must be separated by a four-eyes principle. Using them incorrectly may lead to goods and value losses.